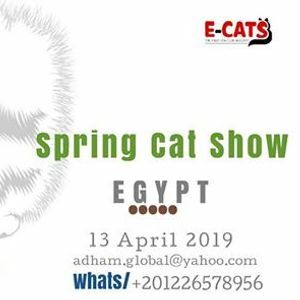 Ladies and gentlemen, prepare yourself for the Second annual CFA Spring Cat Show in Egypt. This April 13th 2019, our fuzzy little friends will be celebrated, admired and rewarded on the global standards of the Certified Pedigree Association. 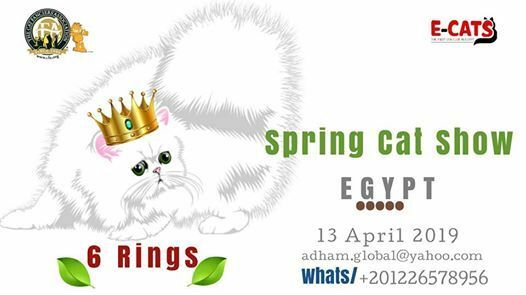 This is a celebration of all cats, this means everybody is invited, be it pedigrees or household cats! Make sure you're part of the phenomena! تعالي حتاخد هدايا كتيييييييير ?